Keys N Krates release a remix to their hit track “Dum Dee Dum”. 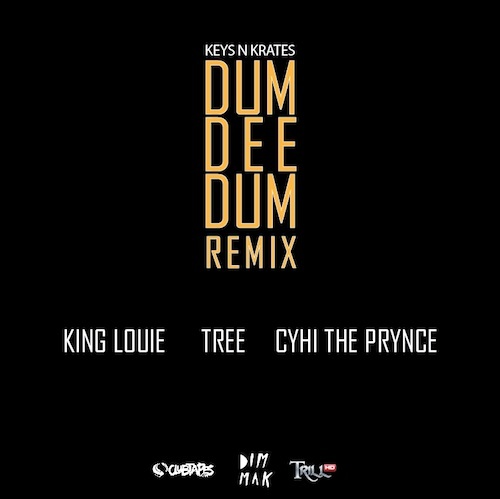 The remix fetures King L, Tree and Cyhi The Prynce. Female spitta Snow Tha Product connects with G.O.O.D. Music’s CyHi The Prynce for the new track “Hold You Down,” Check out this new track below and look out for her new mixtape “Good Nights & Bad Mornings 2” dropping October 14th. Chris Webby teams up with G.O.O.D. Music’s Cyhi The Prynce to bring us this brand new track titled “Look At My Name” produced by Nedonomix. Check out this new track above. Look out for his “Homegrown EP” coming soon. Cyhi The Prynce and Trae Tha Truth release the official visual for their track ‘Round Da Corner’. Directed by BPace Productions. Off his ‘Ivy League: Kick Back’ mixtape out now. Source Tv caught up with Cyhi The Prynce, Riff Raff & Juicy J about 5 things they need in the studio. CyHi The Prynce releases a visual for “Kick Back” Off his “Ivy League” mixtape. 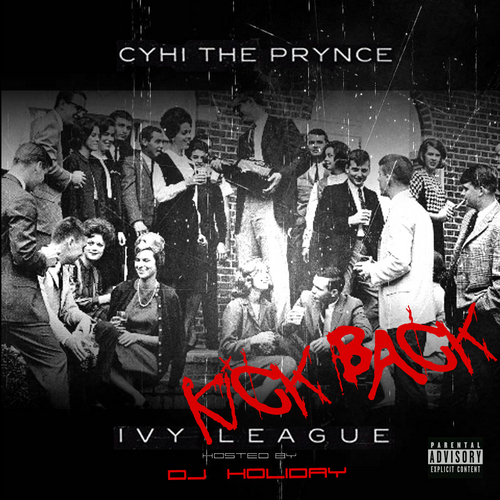 CyHi The Prynce releases his latest mixtape “Ivy League: Kick Back”. Features from Trae Tha Truth, Big K.R.I.T., Yelawolf, Childish Gambino, Smoke DZA and more. 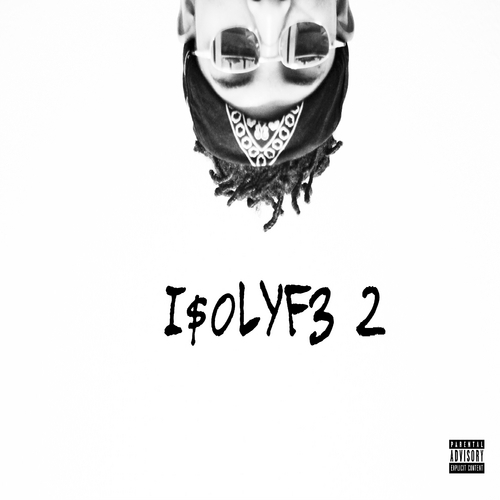 Production from Lex Luger, Beat Billionaire, C Note, The Audibles and more. CyHi The Prynce teams up with Trae Tha Truth for the new track “Round Da Corner”, Look out for CyHi’s “Ivy League: Kick Back” mixtape dropping tomorrow. For now listen and download this track below. Today G.O.O.D. Music’s own CyHi The Prynce releases the official music video for his track “Far Removed”. Watch now. CyHi The Prynce releases the remix to “A-Town” featuring 2 Chainz, B.o.B & Travis Porter.